10 years ago, I found myself listening to CDs from my guest while driving between financial advisory appointments. He had no idea how influential he would be in my life as I frustratingly attempted to build my first business. 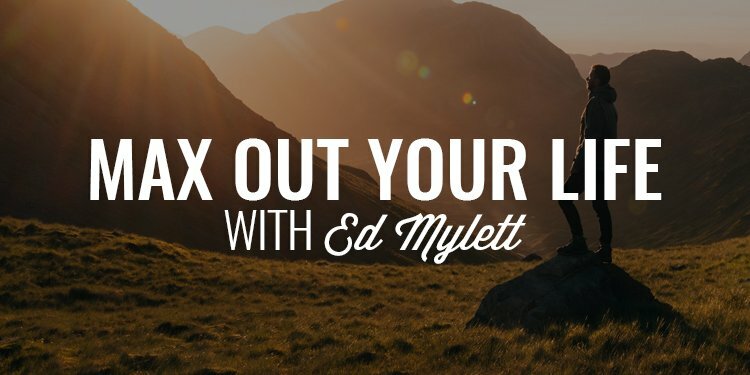 10 years later, I have the privilege of having an incredibly powerful conversation with one of the most important people in my professional/business life, Mr. Ed Mylett. Today, we talk about over to overcome your greatest fears, the power of faith in your aspirations, how to unleash your greatest gifts and skills, and how to fully max out your life. Gentlemen, I can’t even begin to describe how excited I am to be introducing you to my guest today, Mr. Ed Mylet. All of my conversations have been powerful but this one is a personal favorite of mine as Ed has had such a huge impact on my professional life. I started listening to him 10 years ago when I got back from Iraq and back then I had no idea I’d have the opportunity to talk with him on a podcast. Most of you know exactly who Ed is so I’ll spare you the long introduction. 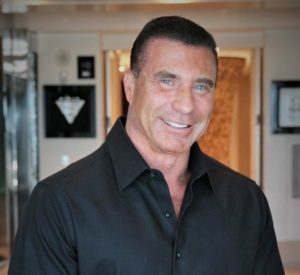 But let’s just say for now that Ed is an incredible entrepreneur, a powerful coach and mentor to some of the most successful people on the planet, and the host and founder of the Ed Mylett Podcast. Today, you’re going to hear exactly why I look up to this man and why he’s achieved the tremendous amount of success he has. The Iron Council. It’s likely you’ve heard me talk about it by now but if you haven’t, this is our exclusive band of brothers all working together to become better men. I say, “exclusive,” because it’s a brotherhood of 400 men who have all voluntarily raised their hands and said, “I want to be a better man.” And, rather than simply talk about what it means to be a better man, we’re actively working on becoming men through assignments, challenges, and accountability to each other. It’s like Marcus Aurelius once said, “Waste no more time arguing about what a good man should be. Be one.” That’s exactly what we’re doing inside of the Iron Council. 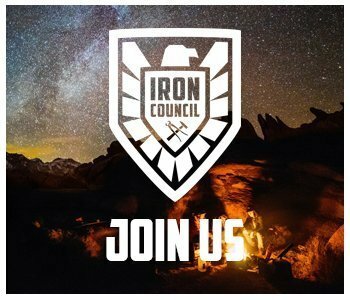 So, if you’re ready to get off the sideline and into the game, or if you’ve been in the game but you feel like you’re either missing something or there’s more, the Iron Council could be the exact resource that you need. 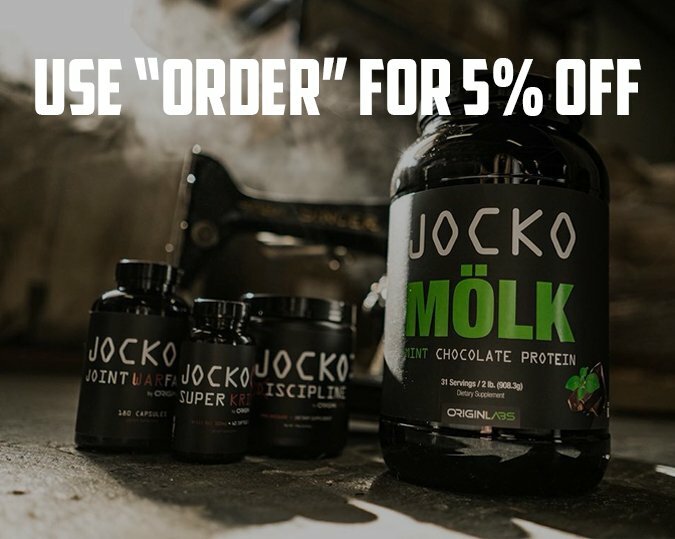 Learn more and claim your seat in this brotherhood at www.orderofman.com/ironcouncil.